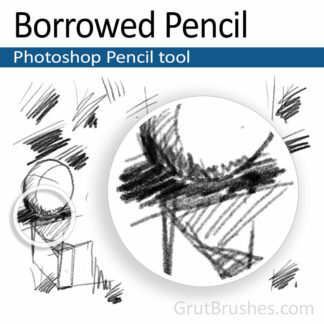 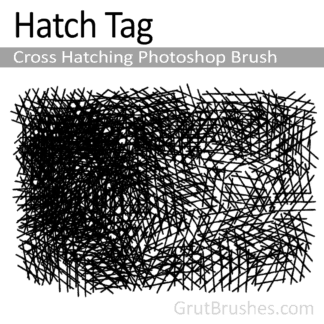 View cart “Hatch Thatchit – Cross Hatching Photoshop Brush” has been added to your cart. 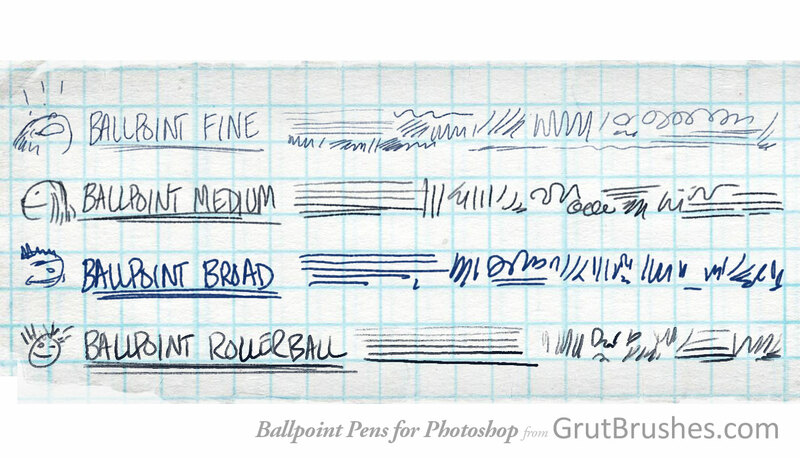 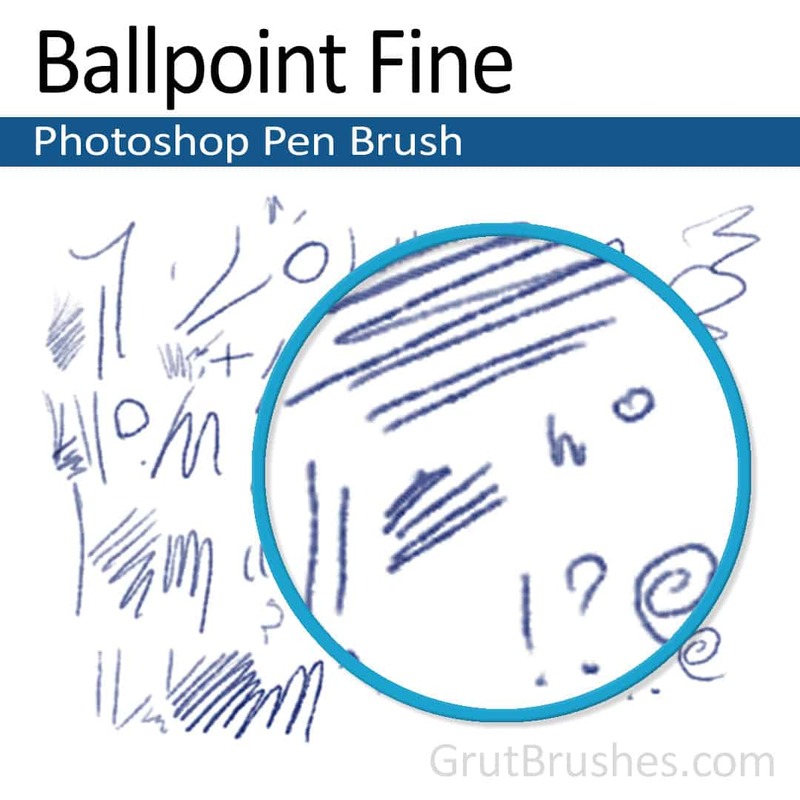 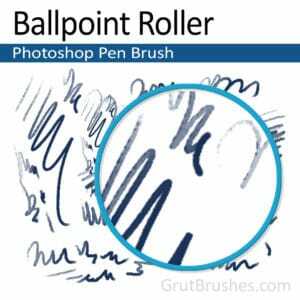 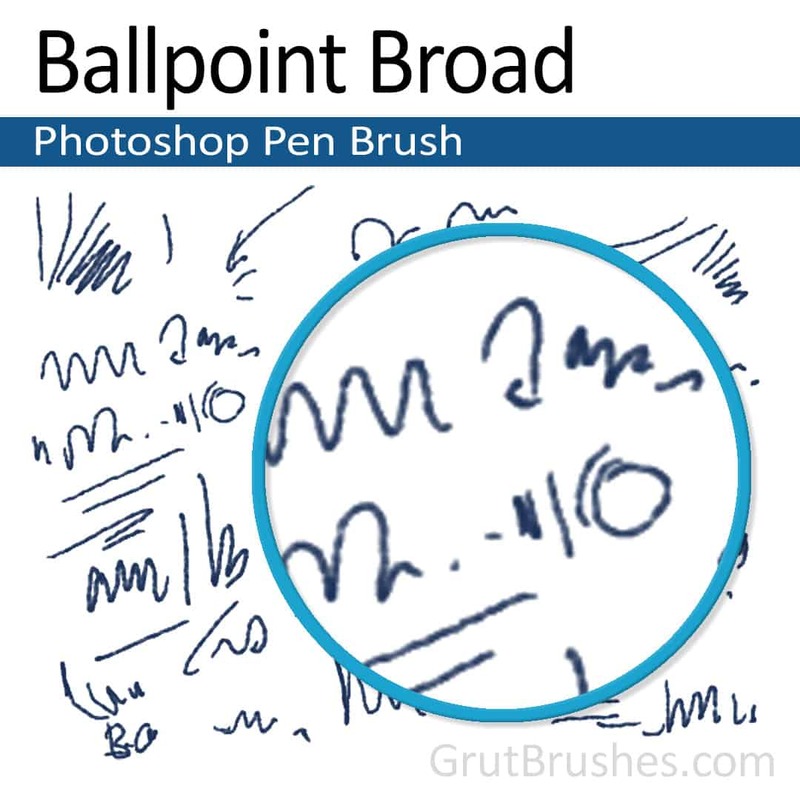 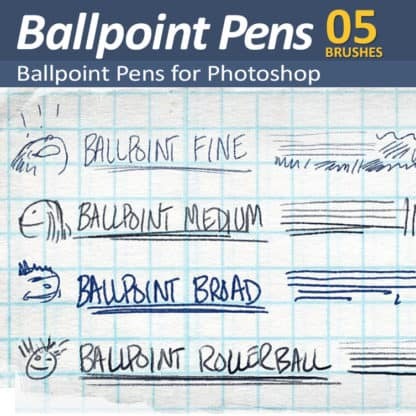 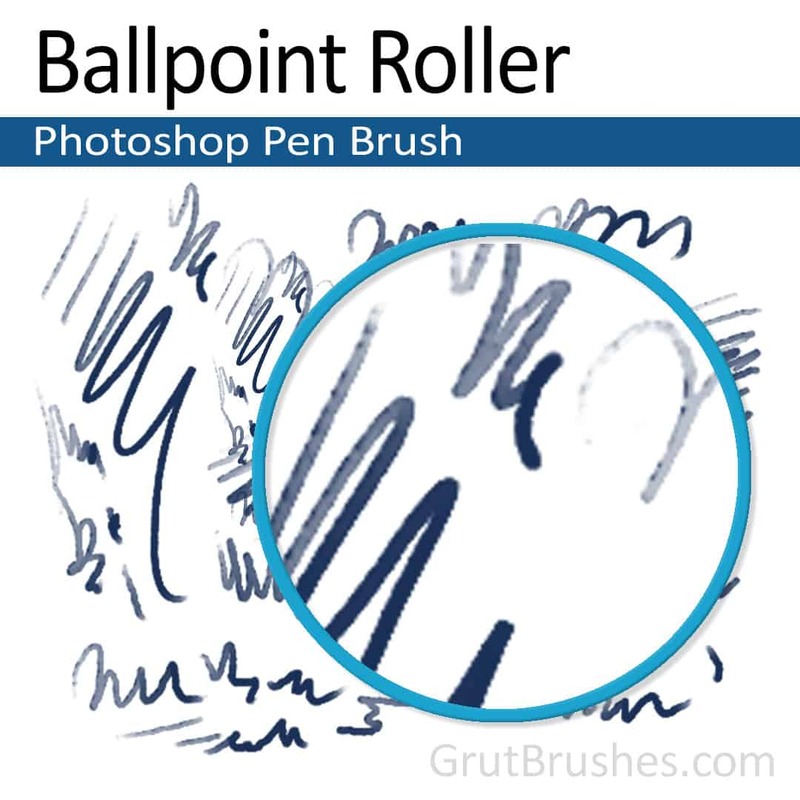 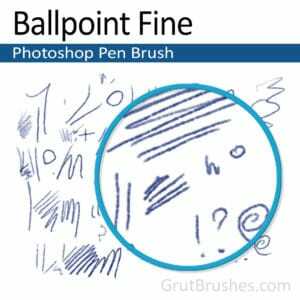 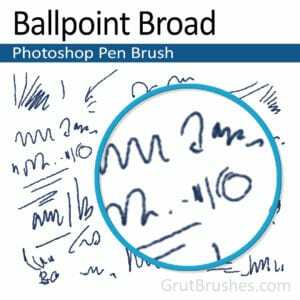 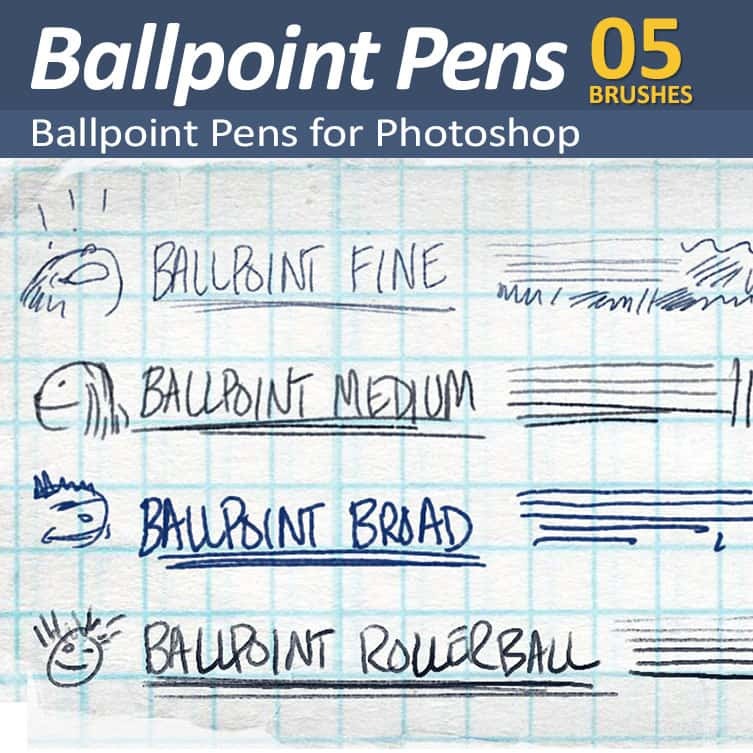 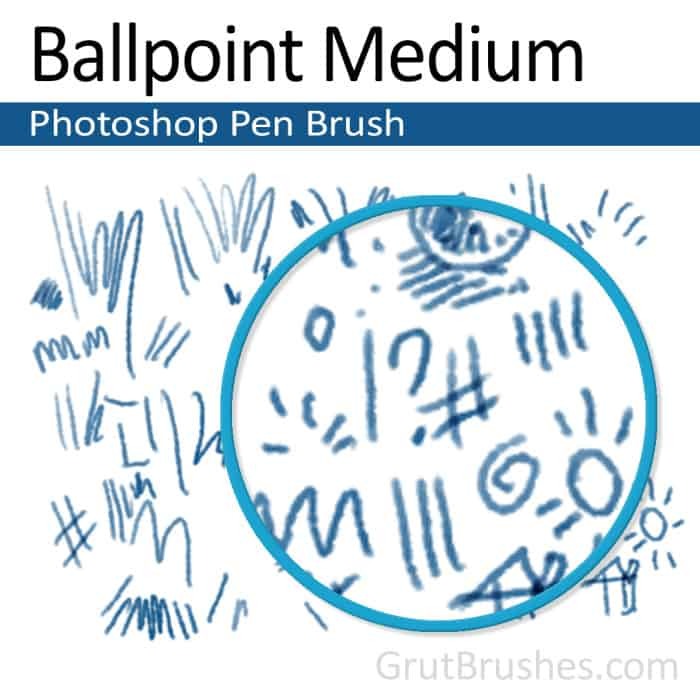 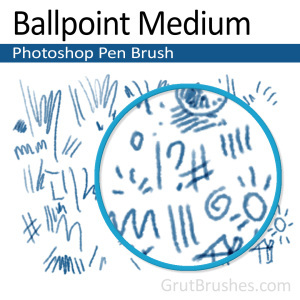 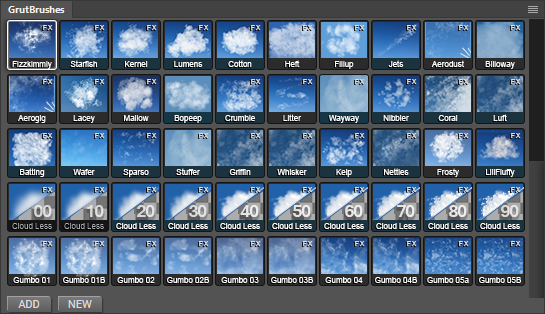 4 Realistic pressure responsive ballpoint pen brushes for Photoshop. 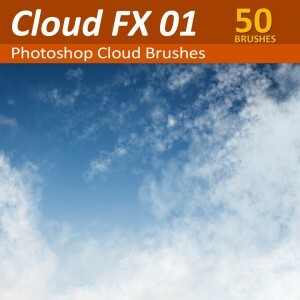 FREE – today only – for László Bíró‘s birthday!